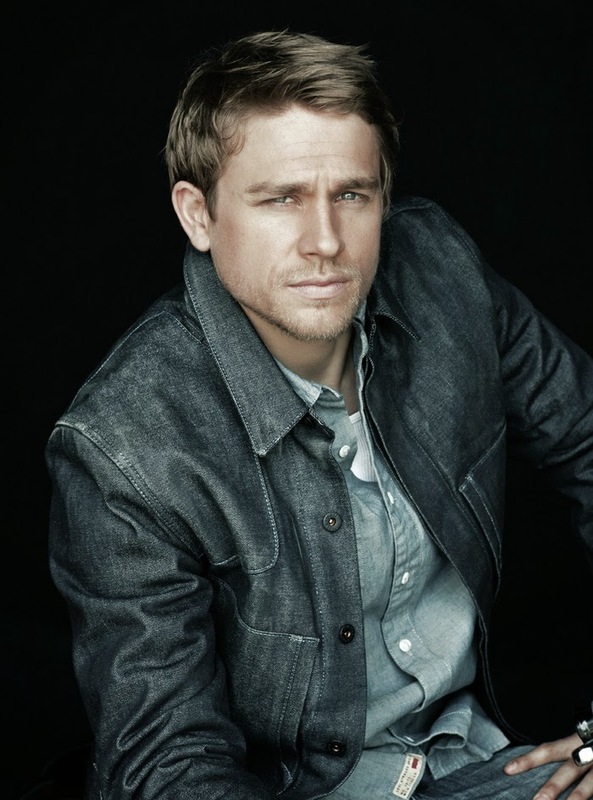 Charlie Hunnam was born in Newcastle upon Tyne, Tyne and Wear, to father William "Billy" Hunnam (1952–2013), a gangster and scrap metal merchant, and mother Jane Hunnam, a business owner. Charlie Hunnam maternal grandmother was the premiere portrait artist in Newcastle. 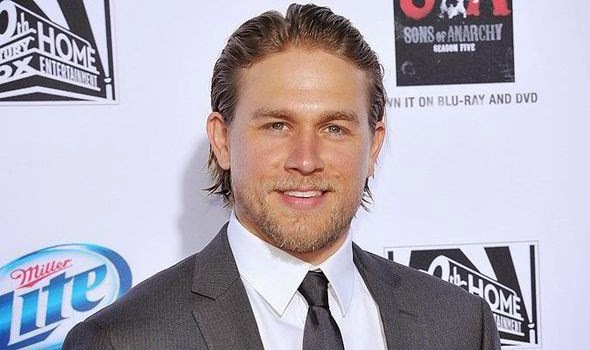 Charlie Hunnam was the second child born after brother William "Billy"; he later had two younger half-brothers, Oliver and Christian, on his mother's side.